Jack Anthony's 2018 Dahlonega Christmas Card Sets are here! 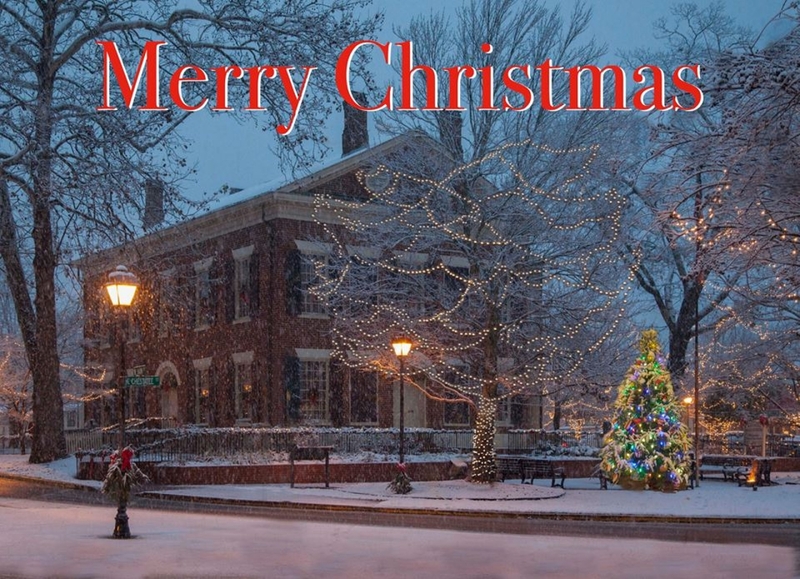 This set of 12 Christmas Cards (with white envelopes) features Dahlonega's Historical Courthouse, now known as the Gold Museum, with a picture perfect dusting of snow. Gaining quite the following over the years, these sets also includes an autographed copy of the print without the 'Merry Christmas' message - perfect for framing. Many customers buy these card sets to give as gifts!